It seems that after a time in which the dominant trend has been to present compact, one-piece phones, the resurgence of terminals with mechanical and deployable parts is coming back. 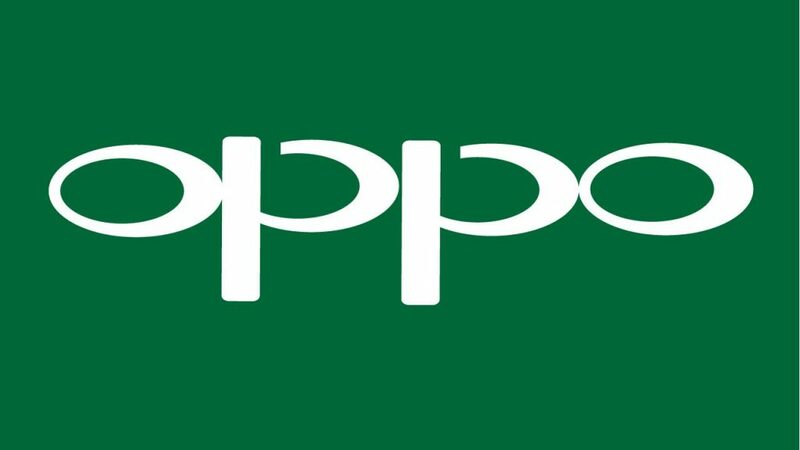 o join the race for developing a smartphone with a foldable screen, and Oppo has just added three more patents to the one it already presented some time ago. 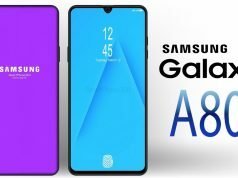 We already know that Samsung will present its first folding screen in 2019, and there are also rumors that Apple will do it too. 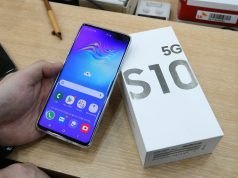 Huawei has made public his intentions and could join this race, while LG is also working on its own foldable screens. 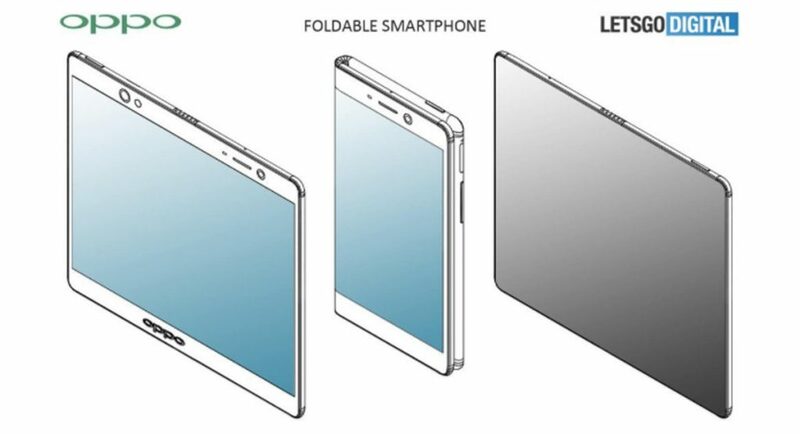 The first of the patents, the most groundbreaking proposal, would have the closest resemblance to a notebook, with a hinge at the top that, when unfolded vertically, would effectively double the size of the phone, giving it a really elongated and narrow appearance. 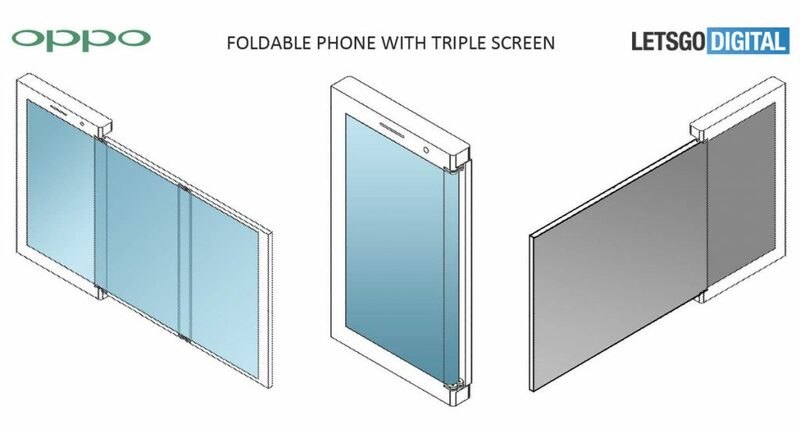 This Oppo patent for a foldable screen includes the description of an elastic piece and a pair of airbags, one on each side of the hinge, which would prevent the displays from wearing out when closing. They would cushion the blows at each closing and opening and also help to distribute the tension that the panel would suffer when folded and unfolded, thus also trying to avoid future deformation. The other two patents are more classic than the first proposal and are based on horizontal folds. One, with a book style display that would double the screen surface, but with a more usable format than the first proposal. 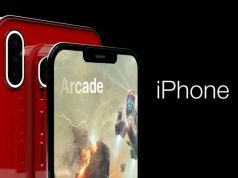 The second patent describes a different system, with up to two more screens that would be deployed by pulling on one side and sliding along hidden guides on the device chassis. 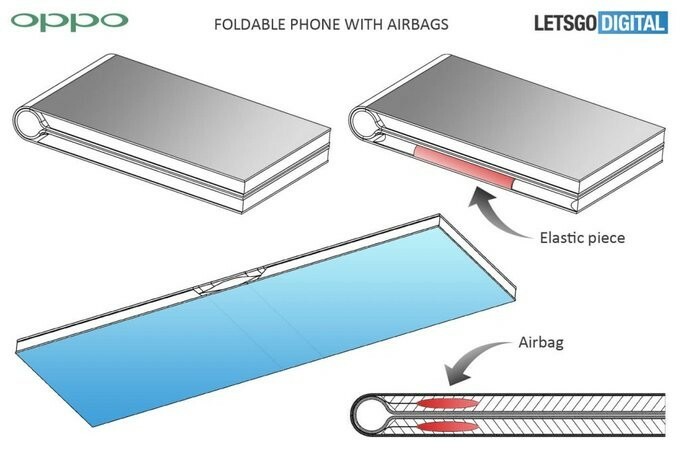 Each of these proposals raises more questions and doubts than the previous one, but until Oppo officially announces its plans to go into production with a smartphone with a foldable screen, it’s not worth much more thought. However, 2019 promises to be an exciting year for foldable smartphones.